Full instrument and sound back line. First dance and family dances may be played live by our band or the original recording for substitute requests. 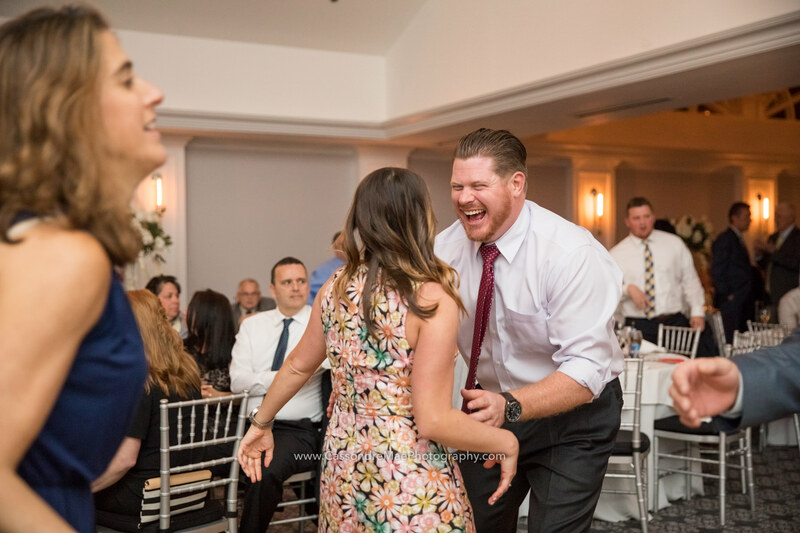 With talent, warm personalities and a love of getting your guests involved in the fun, Blue Avenue Groove delivers unforgettable live wedding reception music in New York City. They are not just a band, they are a family of performers and entertainers whose mission is to bring fun and happiness to the audience. Founder and bassist Will Kencel pays specific attention to your personal details. 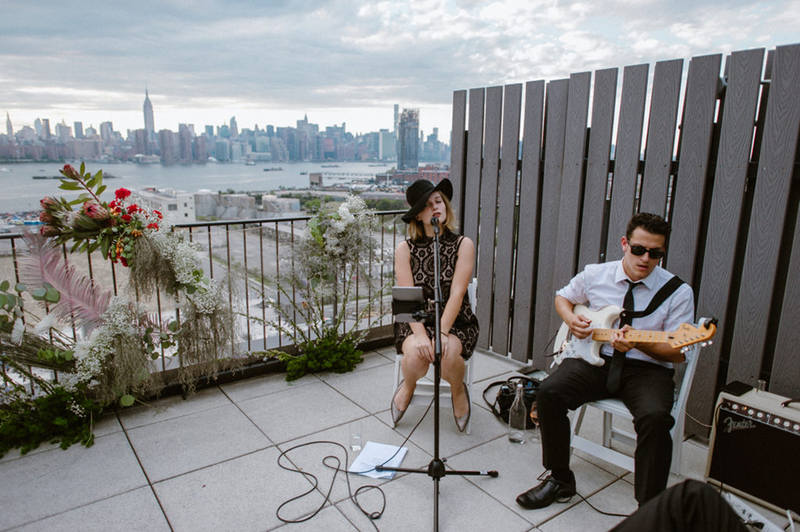 Along with saxophonist and booker Alison Shearer’s commitment to booking top talent and custom entertainment, we guarantee that your entire wedding band planning process is easy and beyond satisfying. Email Blue Avenue Groove to discuss your wedding entertainment today! From holiday parties and award ceremonies to cocktail hours and private events, Blue Avenue Groove is the corporate event band in New York City that’s guaranteed to fit the mood of your occasion. We offer pre-packaged performance options for easy booking. If you’re looking for something custom, we’d be thrilled to plan a completely original day or night of music. We play Motown, R&B, Pop, Rock, Jazz music. Our band is comprised of expert musicians from the New York jazz and soul scene. Bringing the best that the city has to offer, this collective is no ordinary New York City live corporate event band. They breathe feeling into the hits that you know and love, engaging employees and clients alike. They have rhythm and soul pouring out from their hearts. With high-caliber musicianship, a love of engaging the crowd, a versatile repertoire and a strong friendship on/off the stage, Blue Avenue Groove aims to keep the soul inspired. Click here to contact Blue Avenue Groove about your next corporate event. Looking to bring a DJ, live band or both? Need a jazz ensemble, a horn section, or have another musical wish for your event? Not to worry. We have relationships with top musicians and performers who regularly work with us and can create a musical ensemble that fits your needs.